If you want a completely ayurvedic solution for any problem regarding addiction to drugs, then look no further. 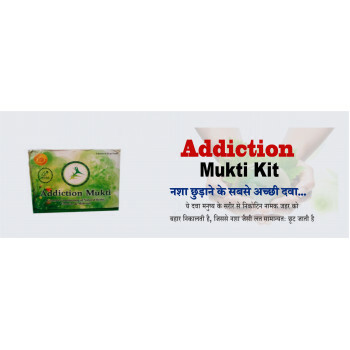 Addiction Mukti Herbal Powder is here to solve all your problems. even leading to the cancers of the mouth, esophagus, liver in men and breast cancer in women. Medical treatment is expensive. 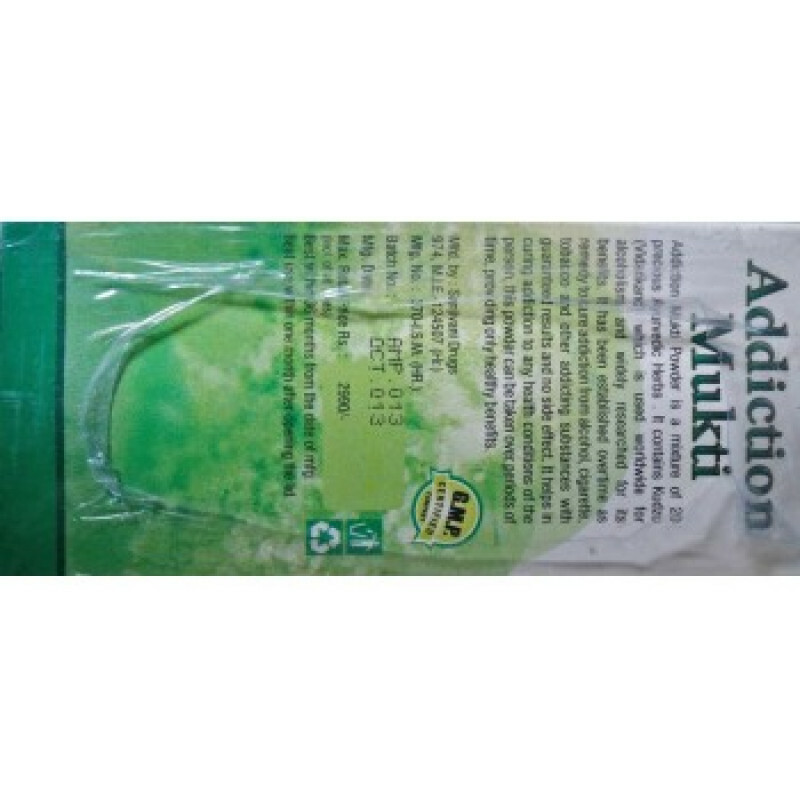 Addiction Mukti Herbal Powder offers you a herbal remedy to your problems. Its mixture of 17ayurvedic herbs like Kudzu (one of the main ingredients used globally to treat alcoholism) which is one of the main reasons for its great benefits. 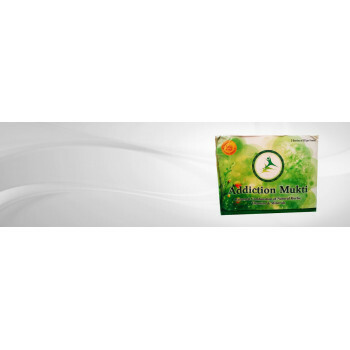 Addition Mukti powder is an ayurvedic remedy for any kind of drug addiction. 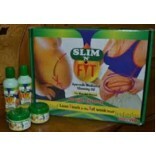 It can be smoking drinking and similar other product that can affect various body parts. According to national cancer institute addiction to such harmful substances can lead to the cancers of the mouth, esophagus, pharynx, larynx, liver in men and of breast cancer in women. Addiction to alcohol, cigarette and tobacco is dangerous for your health. 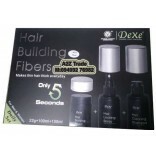 The treatment can lead to various difficulties. Addiction Mukti Herbal Powder is the safe herbal product. It is the mixture of 17 precious ayurvedic herbs that make it more beneficial. It contains Kudzu (Vidarikand), one of the main ingredients which is used worldwide for alcoholism and is widely researched for its great benefits. 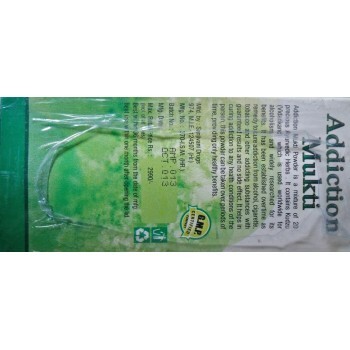 Addiction Mukti powder is an anti-addiction Ayurvedic medicine free from harmful chemicals and side effects. Hangovers : Headaches, nausea, vomiting, aches and pains all result from excessive drinking. Drinking to the point of drunkenness makes you sick. Weight gain :Alcohol is not water. A beer has about 150 "empty" calories that provide few if any nutrients. Alcohol effects on kidney: Excessive alcohol drinking effects the entire kidney function. Sometimes Kidney get ruined and failure that means death. High blood pressure :Alcohol Drinking give the overweight that results high blood pressure which gives the invitation for many serious health problems. Depressed immune system : Due to excess alcohol drinking immunity get depressed that makes you more likely to contract viral illnesses such as infections and flu. Cancer :2-4% of all cancer victims are suffered due to alcohol. Most common cancers are Upper digestive tract cancer, hitting the esophagus, cancer of the liver, pharynx and mouth, larynx. Women who drink before menopause are more likely to develop breast cancer. Your risk of skin cancer doubles if you drink slightly more than "moderate levels." Some studies implicate alcohol in pancreas, lung cancer, colon and stomach. Liver disease : Heavy drinking can cause hepatitis, cirrhosis and fatty liver. The liver breaks down alcohol at the rate of only one drink per hour. Alcohol poisoning : Large amount of alcohol can result in alcohol poisoning, which causes unconsciousness and death. Breathing slows, and the skin becomes cold and may look blue. Don't let a person in this condition "sleep it off." Heart or respiratory failure : Drinking in Excess form can have serious results. Respiratory disease means death. Psychological Disorder : An alcohol addicted person has lost their own mental and psychological sense and performance at professional places. Addiction of alcohol can never be rid easily but it can be rid day by day through right treatment and medicine to stop drinking habit that prescribed by our experts. 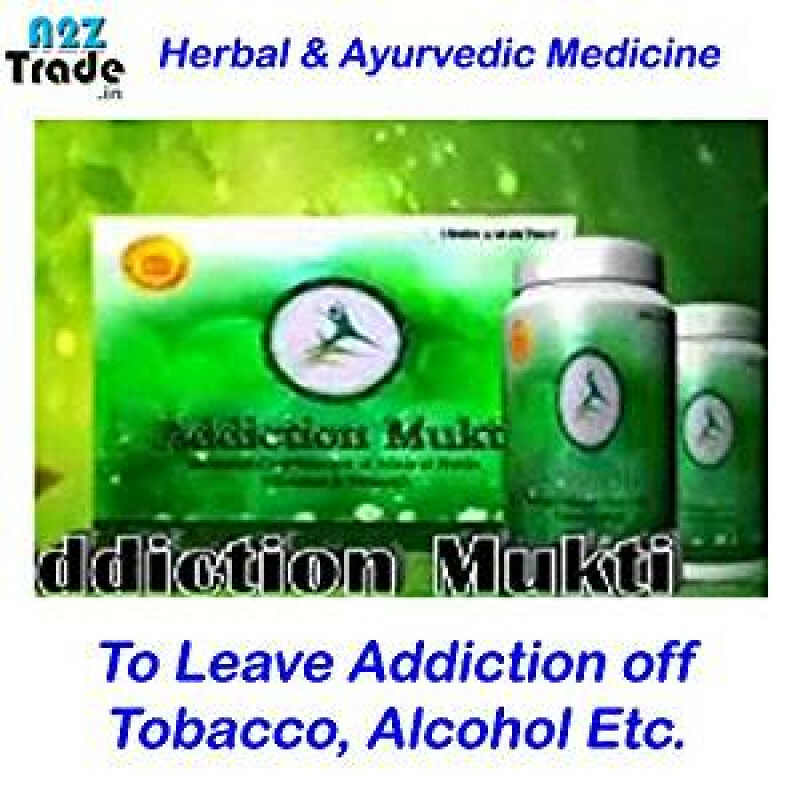 Darumukti provides various addiction killer ayurvedic powders and medicine to help stop drinking alcohol to our patients for recovery of addiction. 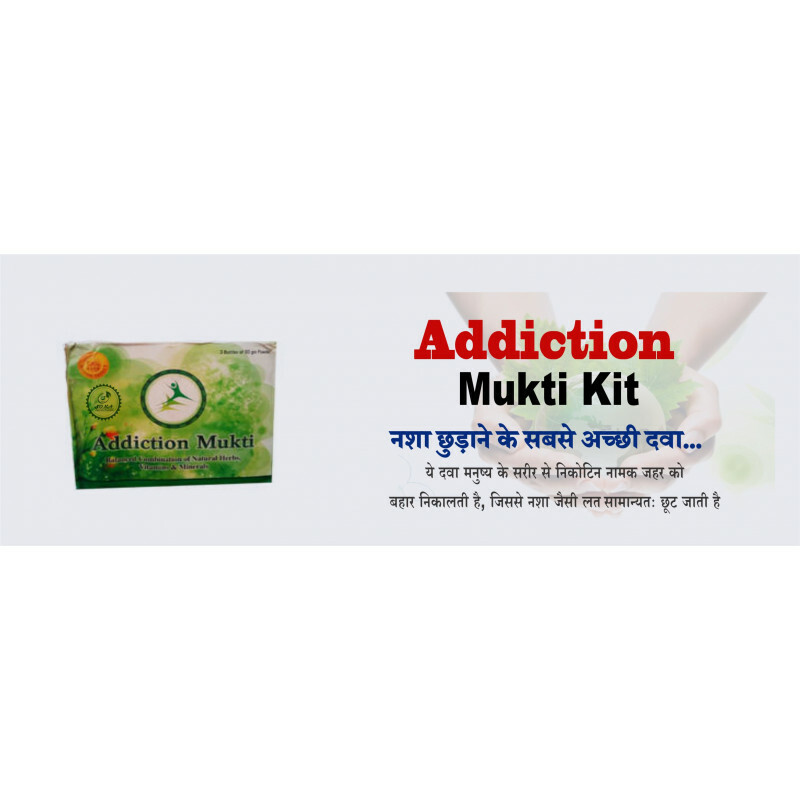 It is an effective Ayurvedic remedy for any kind of drug addiction be it smoking, drinking or similar other products that are harmful for various parts of the body. Addiction to alcohol, cigarette and tobacco is dangerous for your health. It can lead to various health complications. It can cause cancers of the mouth, esophagus, pharynx, and larynx, liver in men and of breast cancer in women. Stop addiction is the remedy for any kind of such addition in humans. 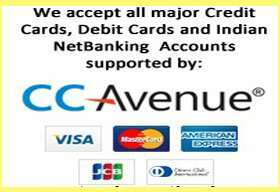 It can help you in getting rid of any type of such addiction. According to national cancer institute, addiction to such harmful substances can lead to the cancers of the mouth, esophagus, pharynx, larynx, liver in men and of breast cancer in women. Addiction to alcohol, cigarette and is dangerous for your health. The addiction to these substances can lead to various substances. 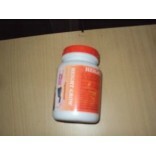 Take 2-3 grams of Anti Addiction powder and swallow it with the help of water early in the morning. If you want to use Anti Addiction on an addict without him knowing, it can be mixed and eaten with normal food too as it is almost tasteless as well as odorless.